ShoreLine Glass specializes in residential and commercial glass. 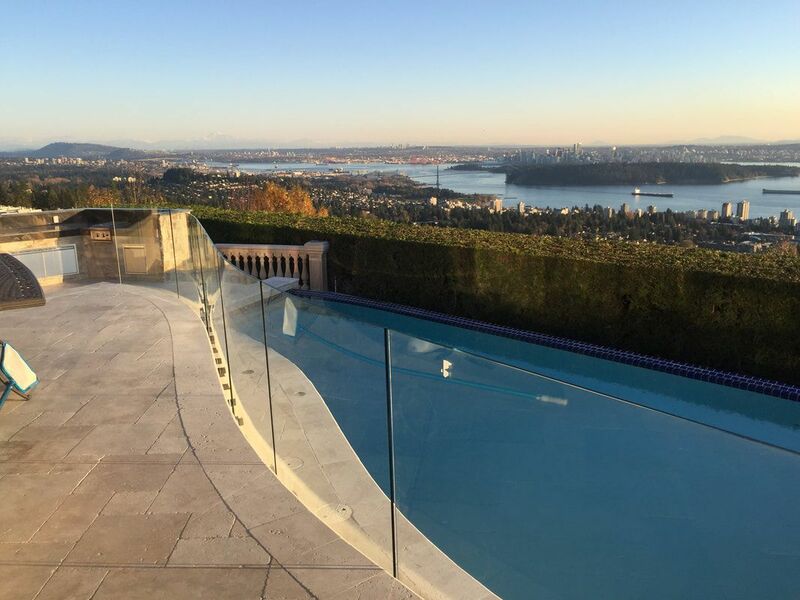 We have been serving the Vancouver, British Columbia for over 20 years and believe our success is due to our commitment to quality of products and services. We specialize in the installation of framed and frameless shower doors, aluminium entrances, storefronts, skylights, windows and glass railings. We also offer glazing services for wide variety of glass applications including glass repair and glass replacement for windows and doors. Wether it be a new construction or simply small renovation project. We do it all. the absolute best end results. Copyright © 2006 Shoreline Glass. All rights reserved.